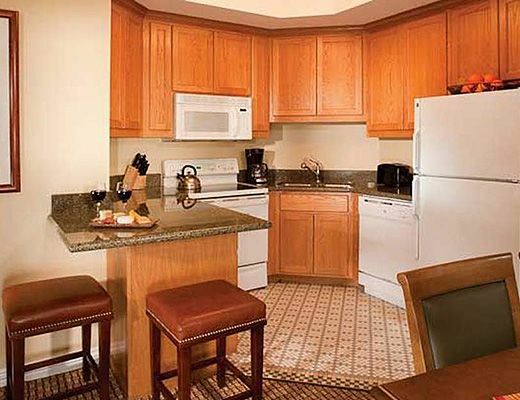 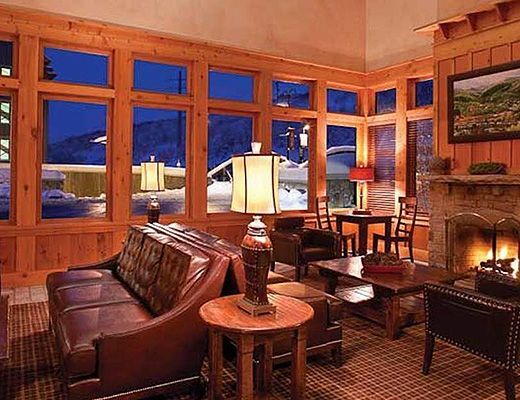 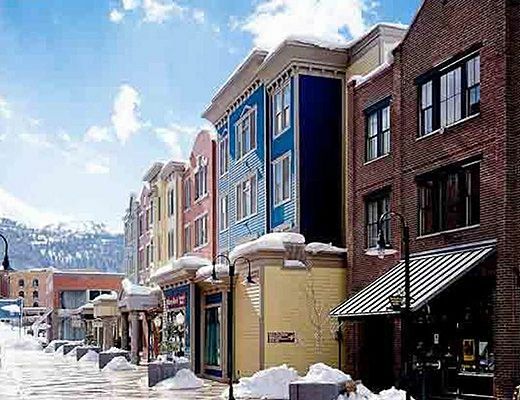 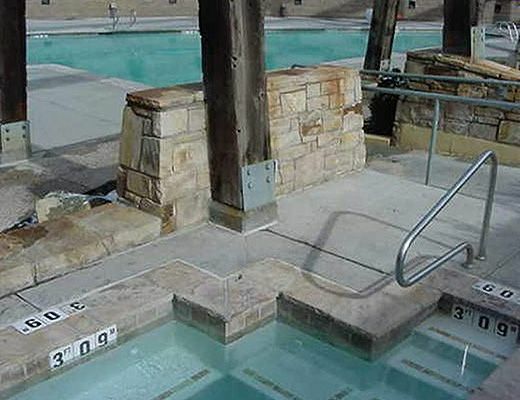 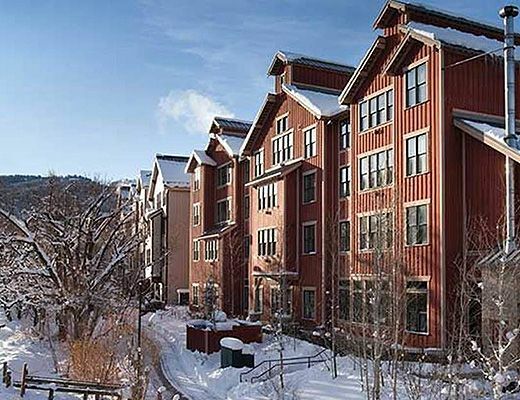 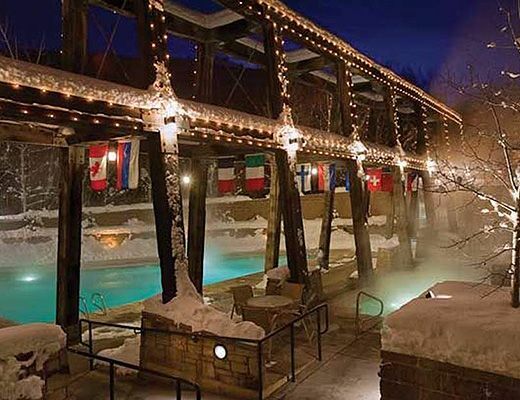 Marriott Summit Watch offers beautiful Park City condo rentals featuring ski-in ski-out access to Park City Resort. 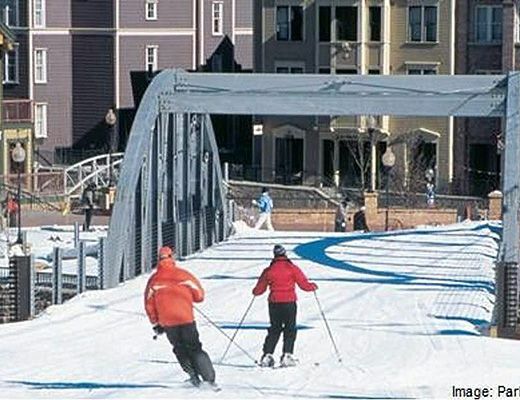 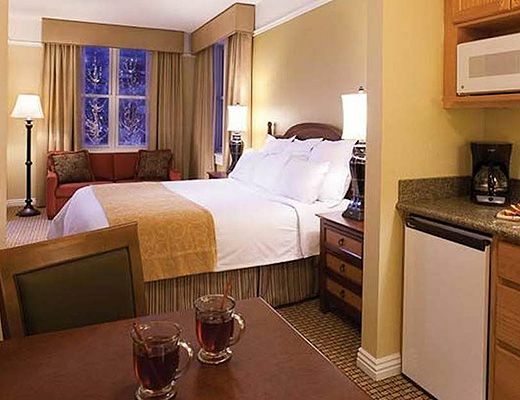 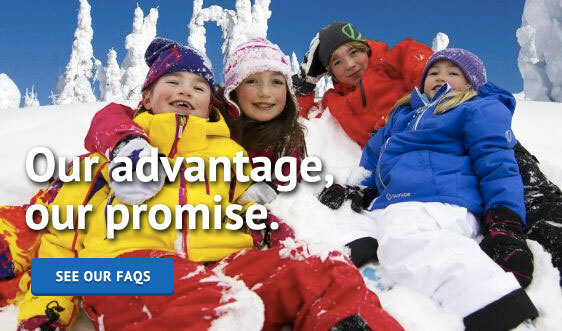 With easy access to skiing, hiking, biking, dining and area events Park City's Marriott Summit watch is a great choice for your next Park City vacation. 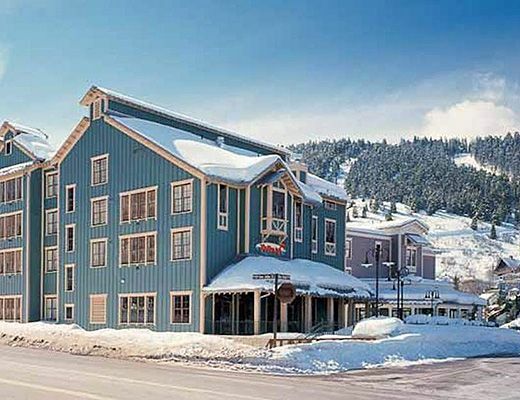 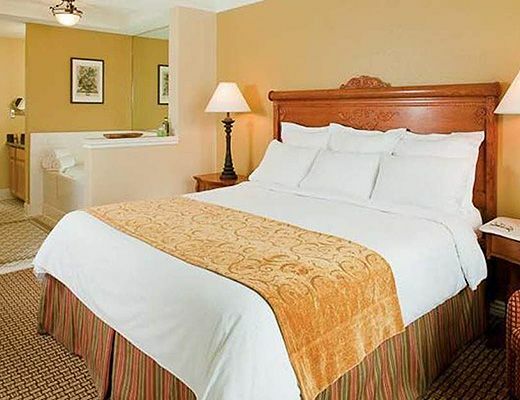 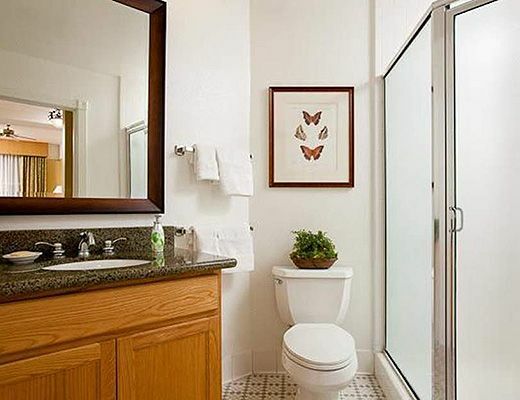 This spacious 2-bedroom unit comfortable sleeps 8 and offers a fully equipped kitchen, comfortable living area, separate dining area, gas fireplace and full master suite.